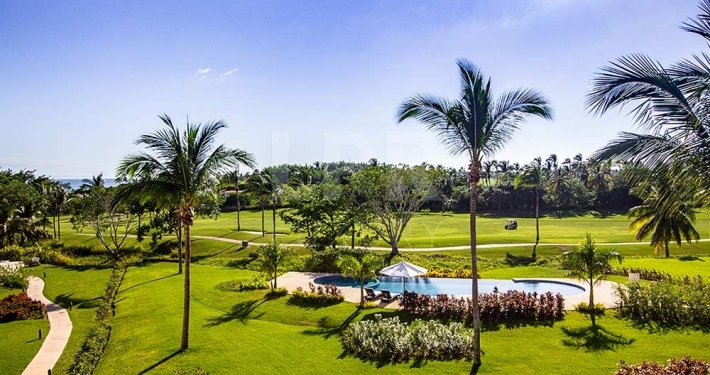 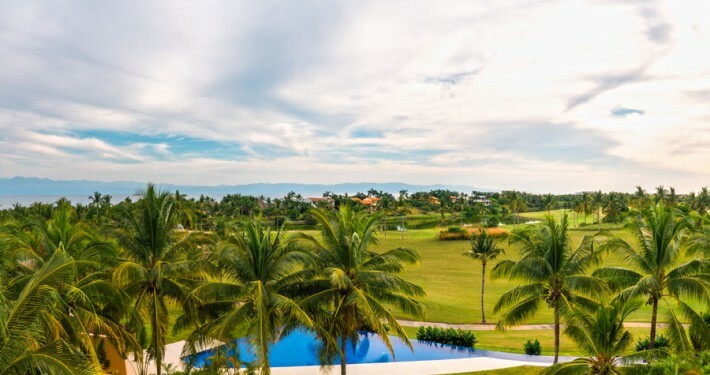 The most accessible entry into the Punta Mita Resort, designed by renown architect & artist Pepe Yturbe, the condos at Las Terrazas sit on the fairway of a Jack Nicklaus Signature golf course - Punta Mita Resort. 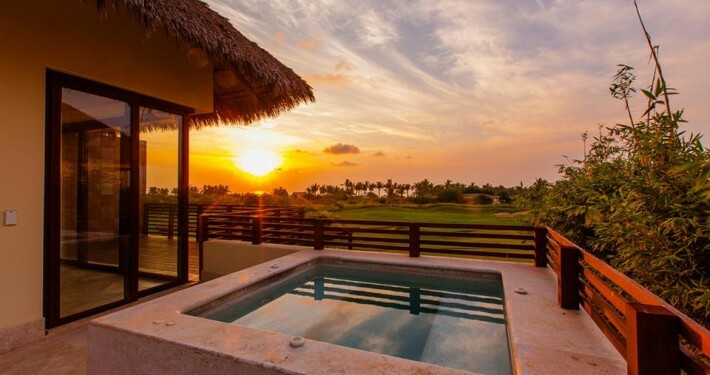 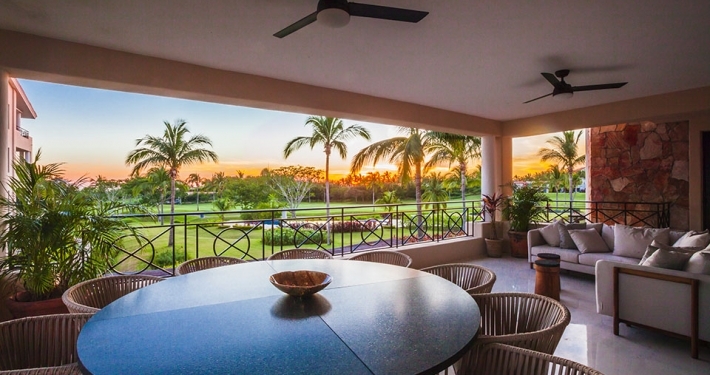 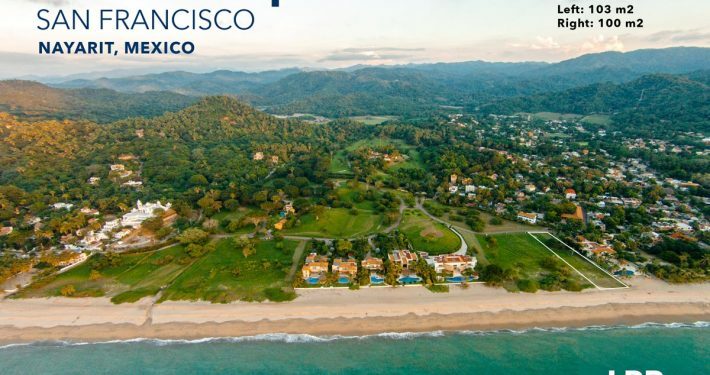 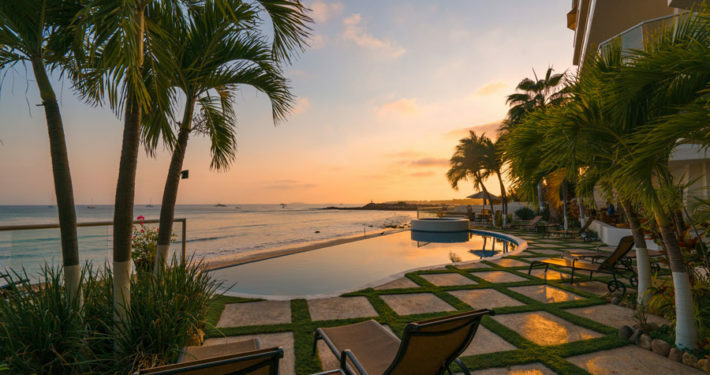 The luxury villas of La Serenata are perhaps the most accessible luxury Punta Mita real estate and vacation rentals set on the Punta Mita Four Seasons / St. Regis Jack Nicklaus golf course, Vallarta | Nayarit, Mexico. 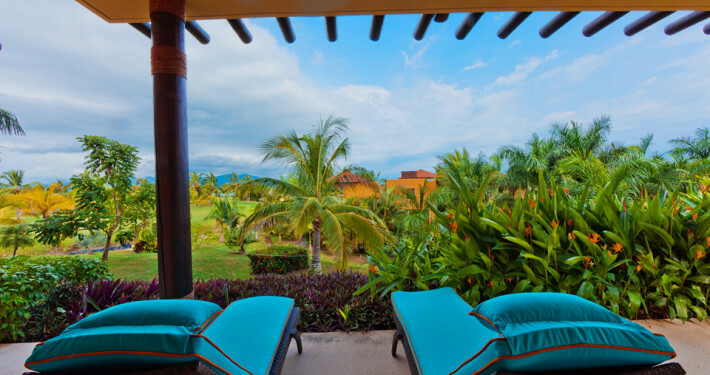 With “Mexiterranean” architecture influenced from Italy, the Mediterranean and Mexico, Porta Fortuna provides both stunning residences and the tranquility of a Zen ambience to create an ultra-relaxing enclave. 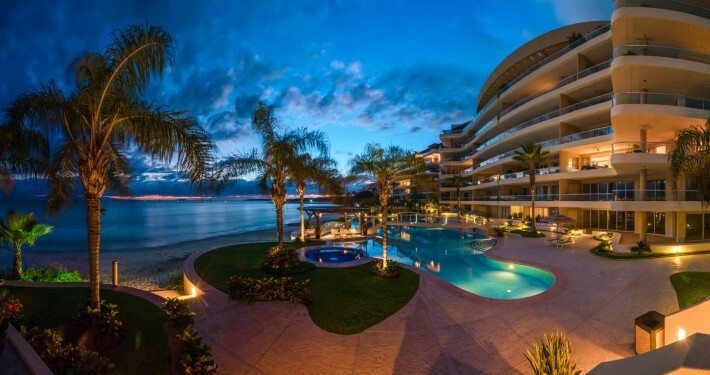 This penthouse apartment is in an extraordinary location. 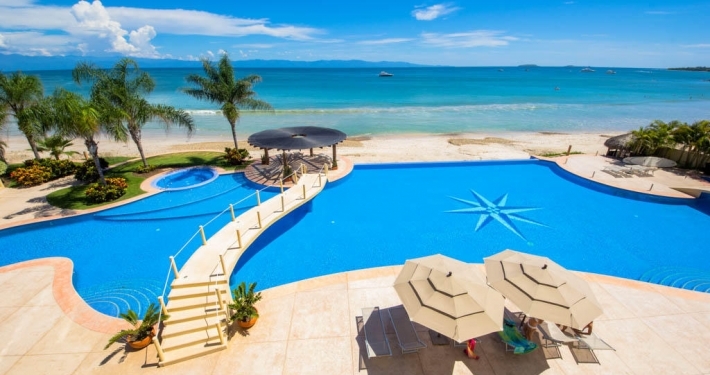 On the beach, with perfectly clear water all year round. 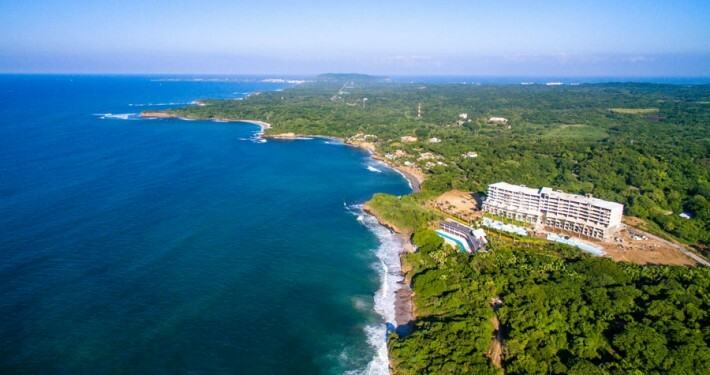 Punta Vista it is the highest point in the Northern Banderas Bay and has exquisite vistas. 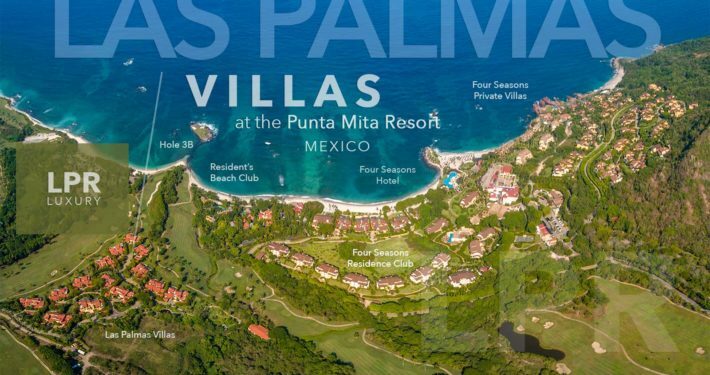 Villa Las Palmas Punta Mita 12 is located on the Jack Nicklaus Signature golf course of ‘Bahia de Banderas’ adjacent to the Four Seasons, overlooking the expansive Bahia de Banderas and Pacific Ocean. 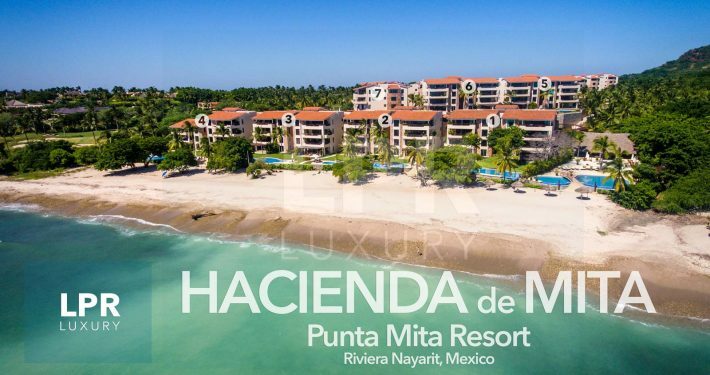 Hacienda de Mita 602 is the best deal available in Hacienda de Mita. 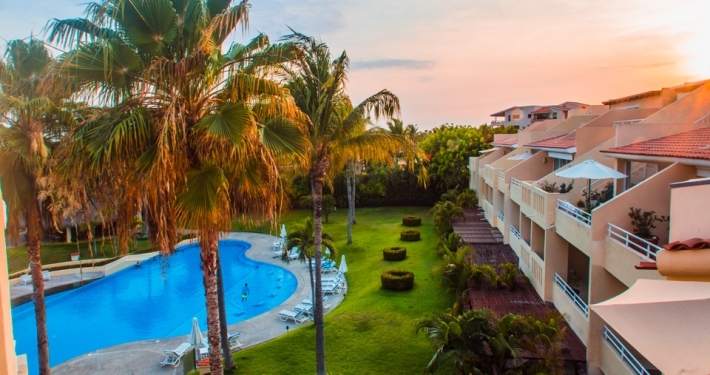 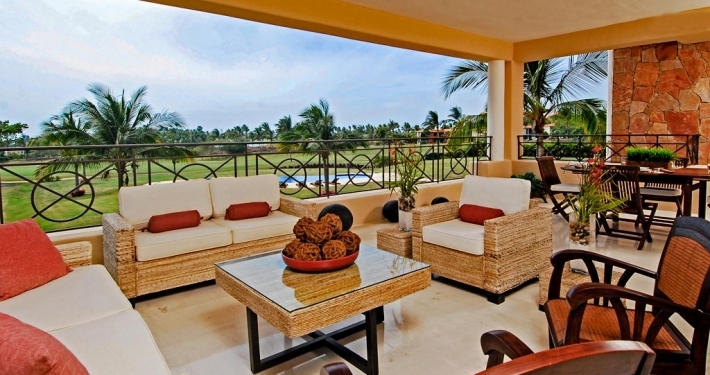 Located in Building #6 on the ground floor, it offers fantastic view of the Banderas Bay, approx. 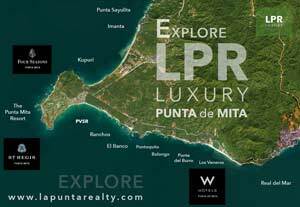 3500 ft2 of living space, fully furnished with two underground parking spaces, high end kitchen appliances and is a turnkey condominium. 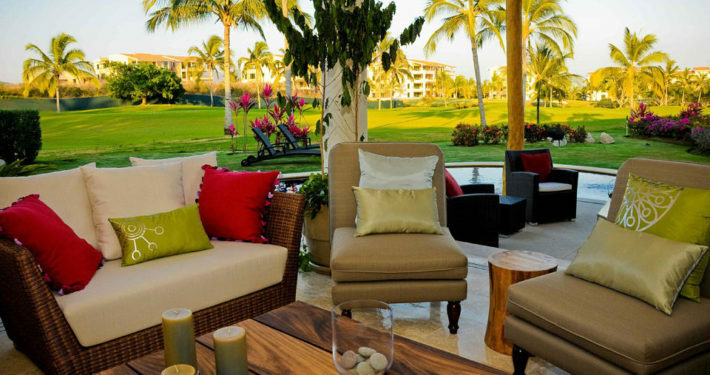 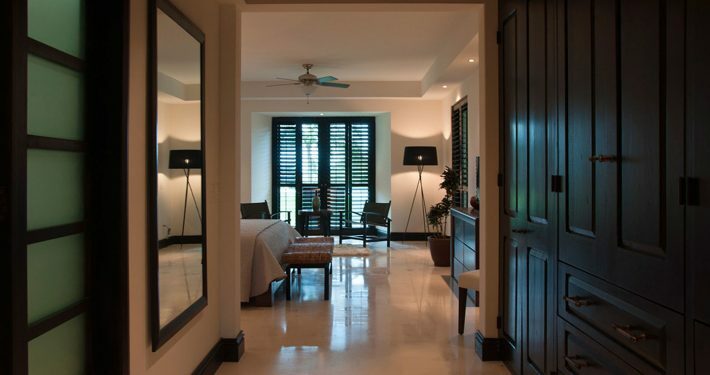 Hacienda de Mita integrates modern, functional design with a traditional Mexican look. 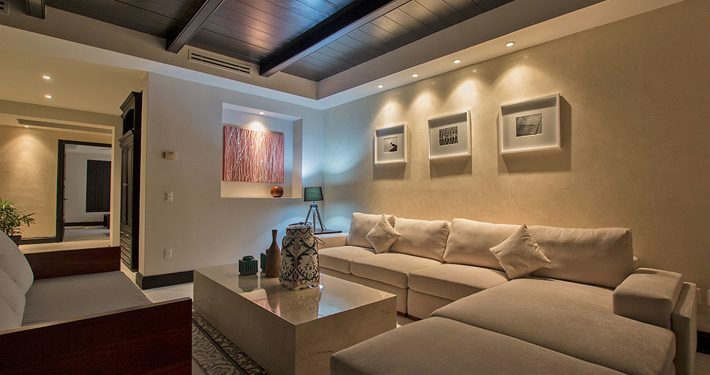 This beautifully designed, single story condo has approximately 3,493 square feet of indoor and outdoor living space. 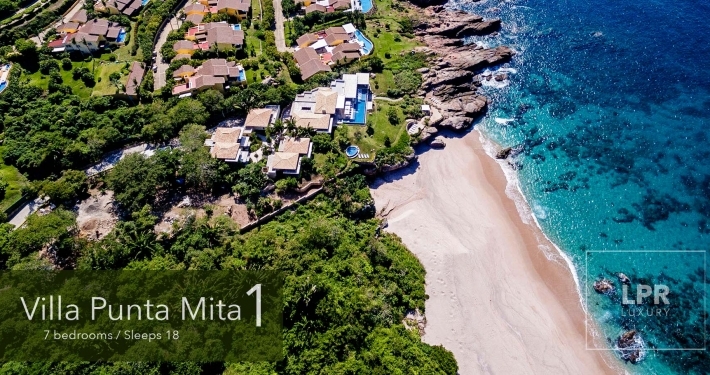 Located 45 minutes north of the Puerto Vallarta airport in the romantic fishing village of Punta de Mita. 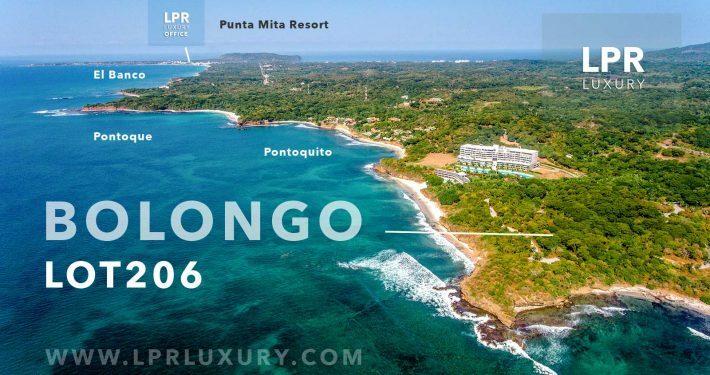 Beachfront condo with a view of the beautiful, rugged, North coast of the Bay of Banderas and the Marietas Islands. 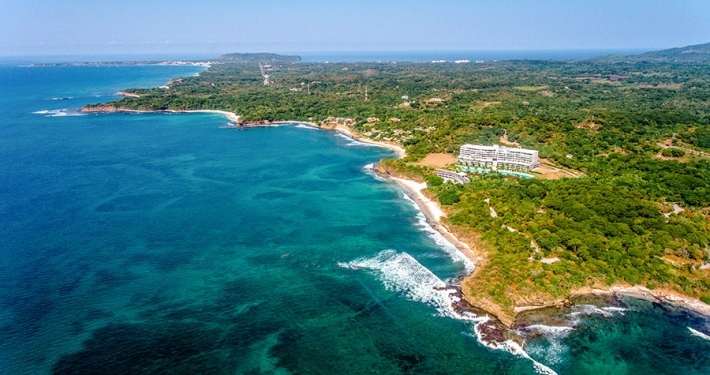 NEW - Costa Careyes ocean view condominium for sale. 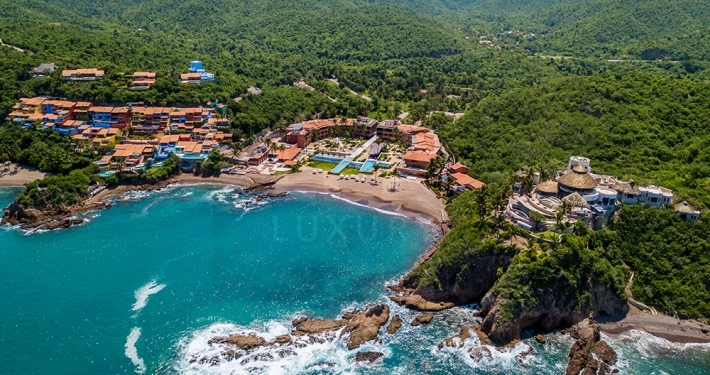 Costa Careyes is a magical protected estate and community created by GianFranco Brignone, an extraordinary man with amazing vision. 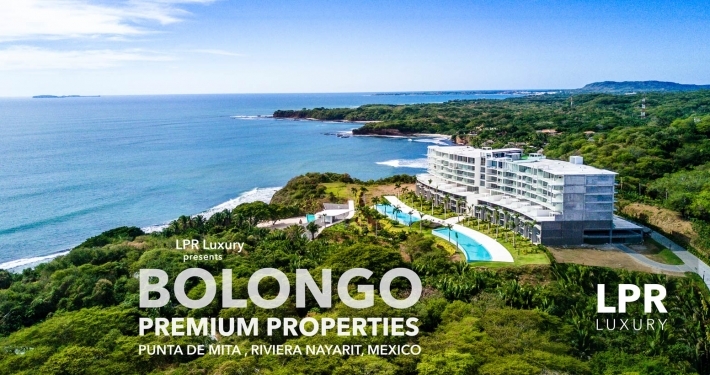 This beautifully appointed ground floor 2 bedroom, 2 bathroom beachfront condo is on a beautiful family friendly beach within walking distance to the picturesque village of Punta de Mita. Ocean View PH with 2 Bedrooms + and 2.5 bathrooms with service room/laundry room and top roof terrace. 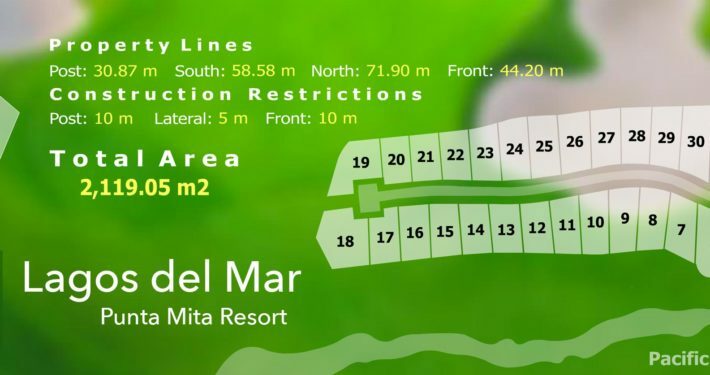 One assigned parking space approximate of 188m2 of construction. 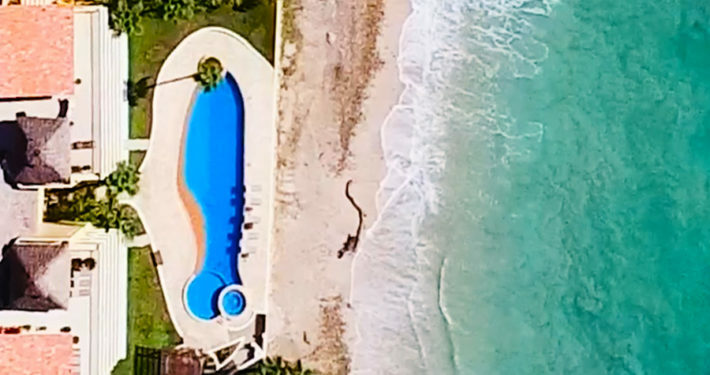 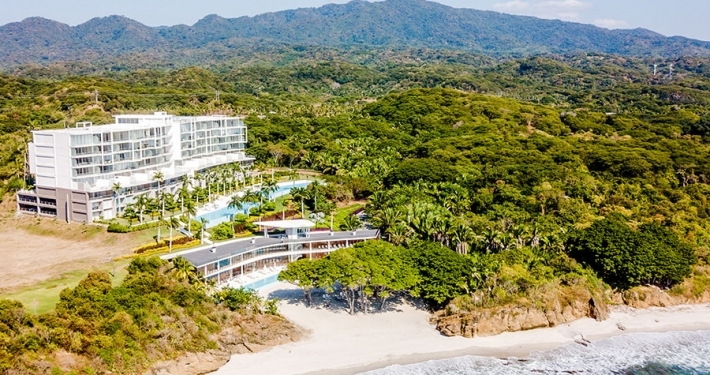 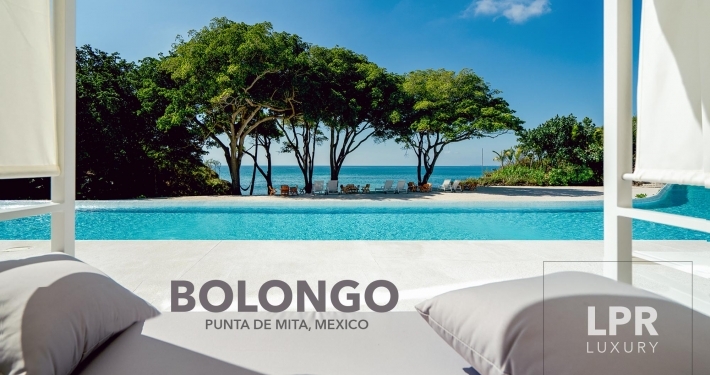 Bolongo Península Punta de Mita offers a spectacular and modernistic condominium development of 76 units designed, as well as the Beach Club by Arseni Varabyeu, one of Europe's most successful young architects.